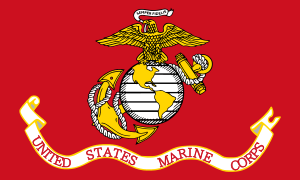 This article is about the US Navy Lieutenant (junior grade) OF1a. For the equivalent german naval rank, see Oberleutnant zur See. A U.S. Navy lieutenant junior grade renders a salute in 2008. 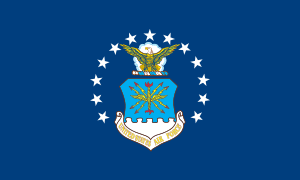 Lieutenant (junior grade) (LTJG) is a junior commissioned officer rank in the United States Navy, the United States Coast Guard, the United States Public Health Service Commissioned Corps, and the National Oceanic and Atmospheric Administration Commissioned Officer Corps (NOAA Corps), with the pay grade of O-2. 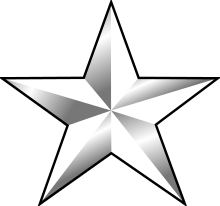 The rank is also used in the United States Maritime Service. 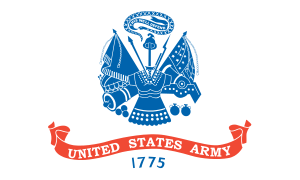 The NOAA Corps's predecessors, the United States Coast and Geodetic Survey Corps (1917–1965) and the Environmental Science Services Administration Corps or ESSA Corps (1965–1970), also used the rank. Lieutenant, junior grade is often referred to colloquially as JG ("Jay-Gee"). Prior to March 3, 1883, this rank was known in the Navy as Master. ↑ Mallory, John A. (1914). Compiled Statutes of the United States 1913. 1. St. Paul: Wast Publishing Company. p. 1062. ↑ "G.I. Jobs -April 2008".